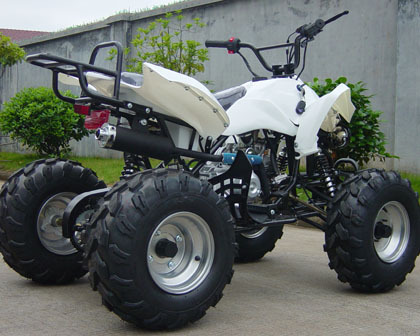 The New 110cc Phantom Midsize ATV Takes the ATV Market! 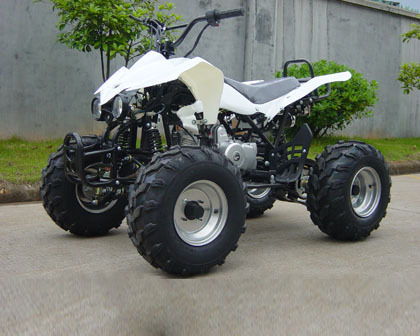 You will be extremely excited once you receive the 110cc Phantom ATV because it has what other competition on EBAY does NOT! Sure there are others out there claiming or selling models that look the same, however the quality is just not there! Every single bike comes with a 1 month warranty that is fully backed leaving you with NO RISK involved! Everyone else charges for their warranty except us! We stand behing our products. 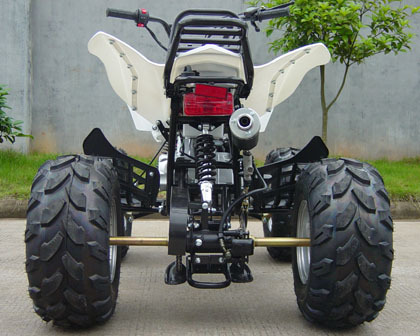 Transmission FULLY Automatic / No Hand Clutch!! 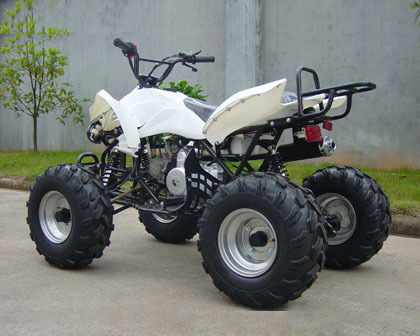 Tires ALL TERRAIN SERIOUS TIERS!! !